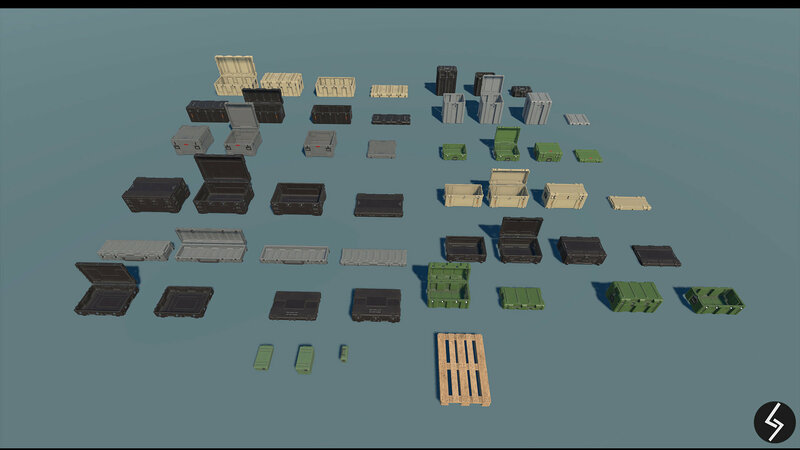 Realistic military cases for your game. 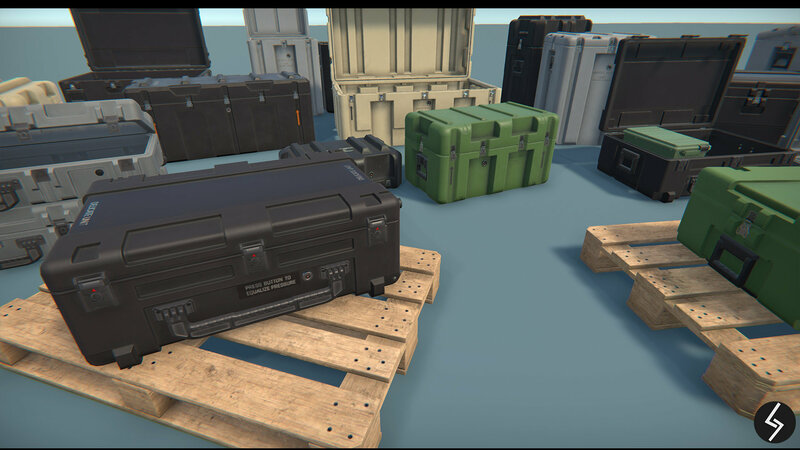 Both of the models have unique sides and can be rotated in the scene to add variation. 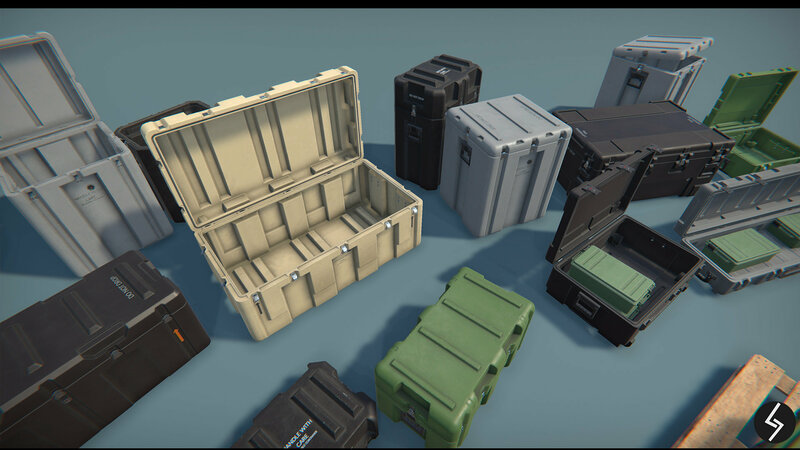 Crates has internal part modeled and textured. 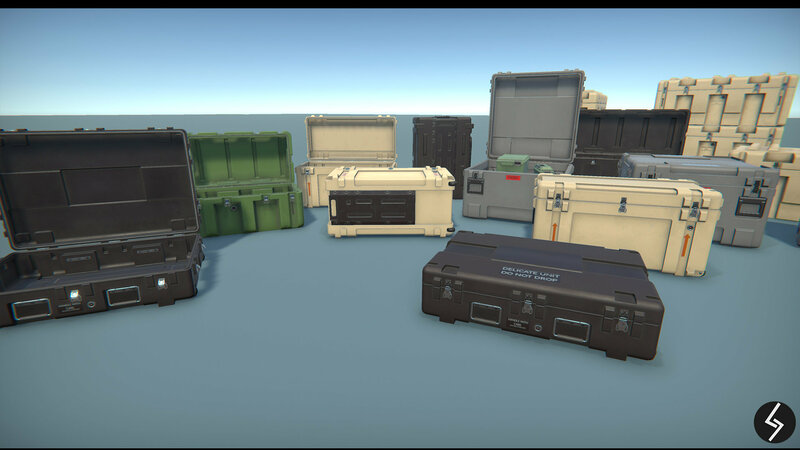 Perfect for 1st / 3rd person games. 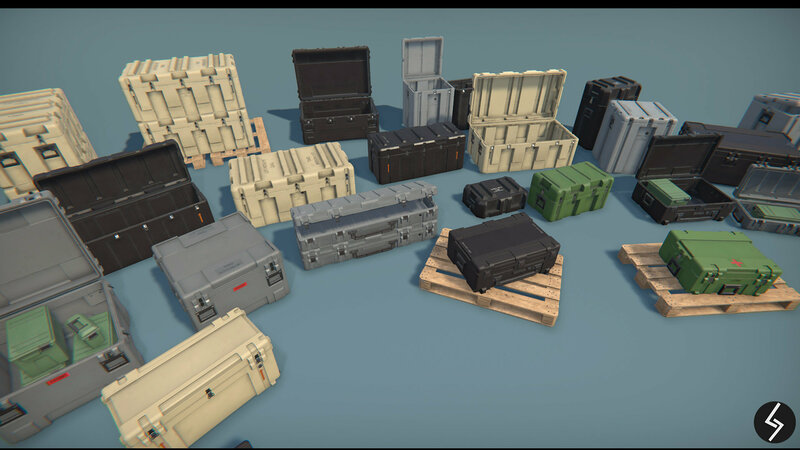 This pack includes everything pictured with all assets, maps, materials created in the Unity.